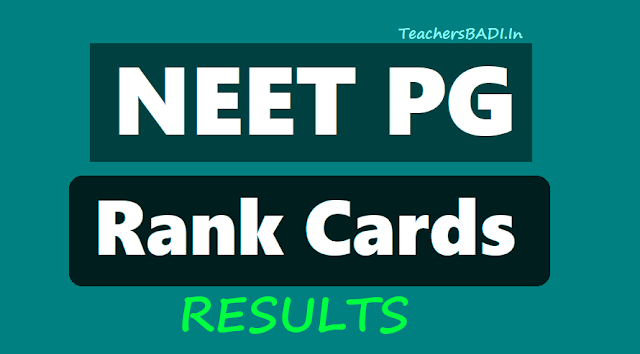 NEET PG 2019 Rank Cards, Results to be Released at nbe.edu.in, Download it: NEET PG 2019 Rank Cards, Results to be released by the National Board of Examinations (NBE) on its official website - nbe.edu.in. The rank list has to be made with unique rank assigned to each candidate in descending order of their marks keeping in mind the tie-breaker criteria as notified by the NBE. 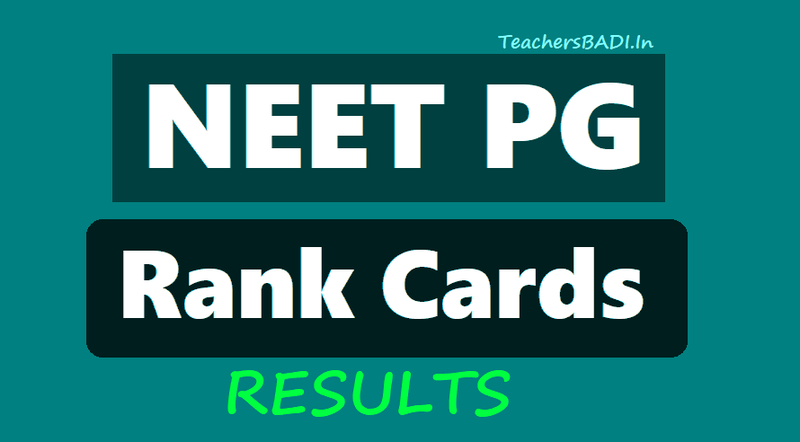 How to download NEET PG 2019 Rank Card? The NEET-PG 2019 Rank Card is required during counseling of candidates seeking admission in MD, MS and Diploma programmes at various medical colleges and institutions across the country. The Rank Card also carries candidates’ NEET PG 2019 percentile and number of correct and incorrect responses.